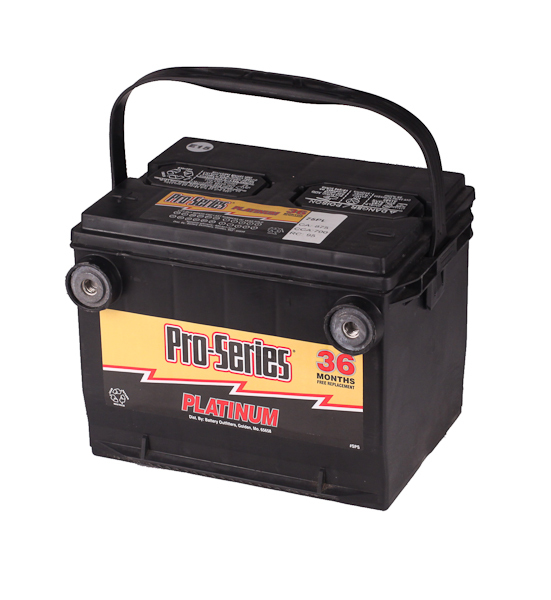 There is a core charge of $15.00 for this product. 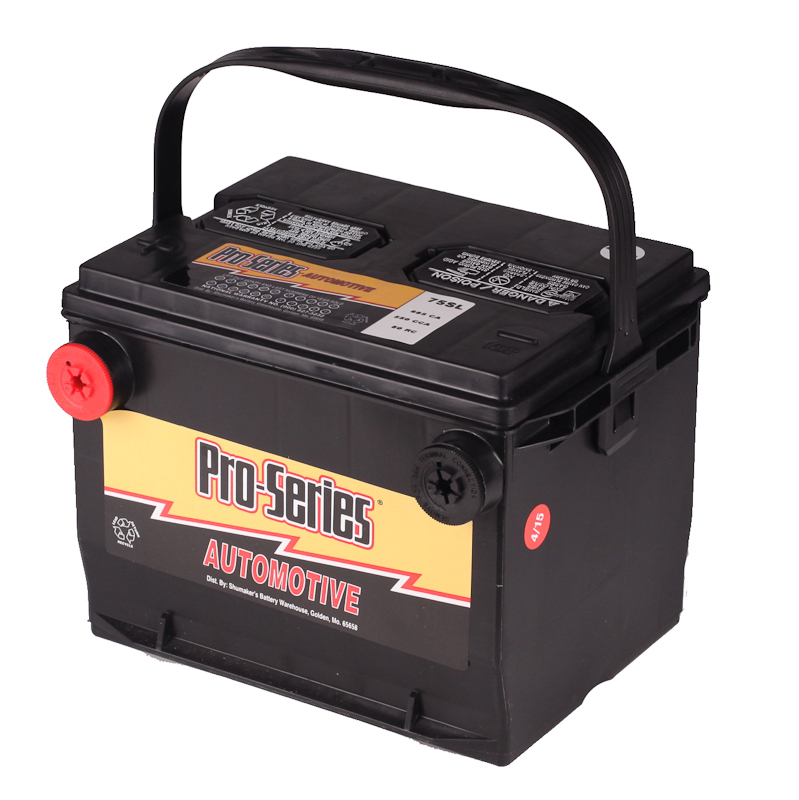 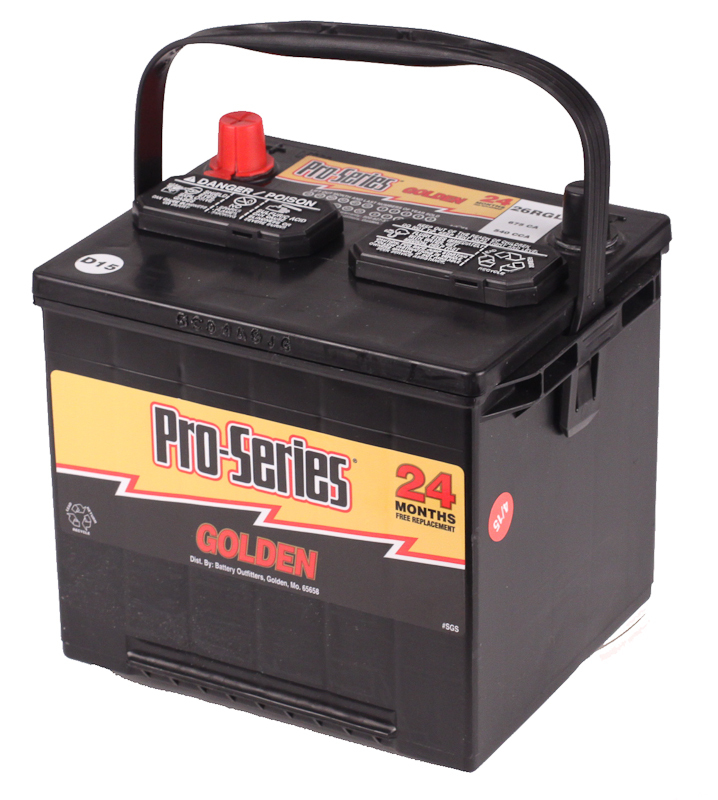 Pro Series batteries are our number-one selling automotive battery line at our replacement battery store. 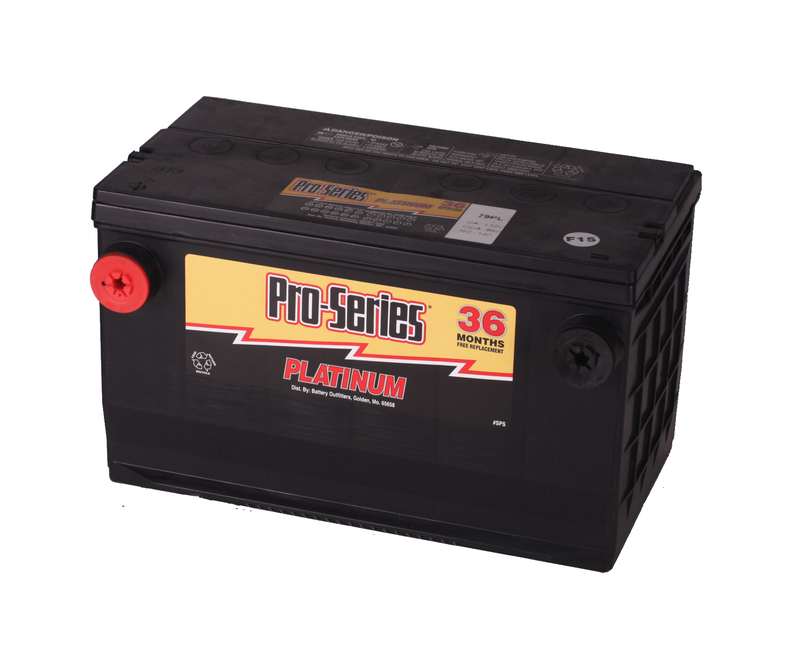 The Pro Series group 34RPL car battery is proudly built in America by the largest battery manufacturer in the world, Johnson Controls Inc. 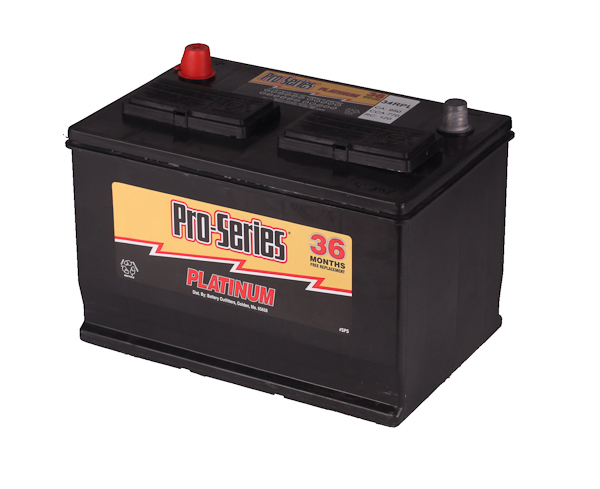 The 34RPL comes in the Platinum line which is our highest rated battery line that comes with a three-year free replacement and 85-month pro rata warranty.